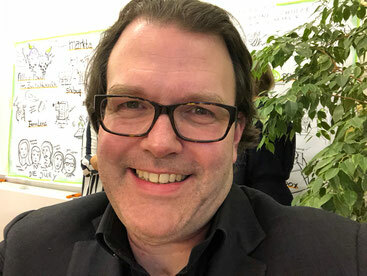 Our founder, Jens Köster, was part of the innovate4nature competition jury at the Impact Hub in Vienna. innovate4nature is the startup competition of the WWF, SPAR and the Impact Hub Vienna as part of the Biodiversity Initiative vielfaltleben of the BMNT - with the support of the Federal Government and the European Union. Innovative startups participated with new ideas for products in the sector of biodiversity and sustainability. Out of nearly 90 submissions, the six finalists of the innovate4nature business ideas competition have been chosen. A great jury event which showed the enormous potential of the Austrian startup scene and the combination of creativity and activities to save our nature. The startup teams elected by the jury will participate in the final round of the event in September 2018.